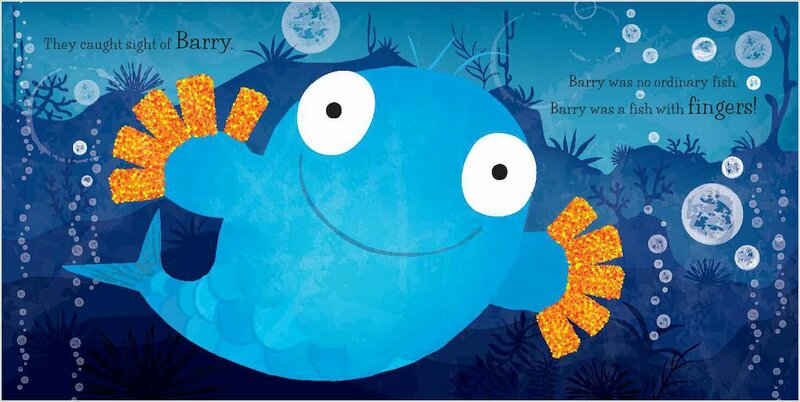 Draw a line and connect the dots to reveal a fantastic picture of Barry the Fish with Fingers! Colour this fun picture of Barry! Match the pairs to find the two odd fish out. What can you see through the porthole? Download the picture and draw your sea view. 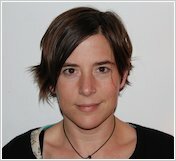 Design a pair of funky gloves for Barry! Can you find all the Barry, Norman, Keith and No-Bot words in this puzzle? When i was little,my mum read this book to me! I wrote a review on it as part of the 2nd issue of my school’s newspaper. I thought that this book was funny because fish dont have fingers. 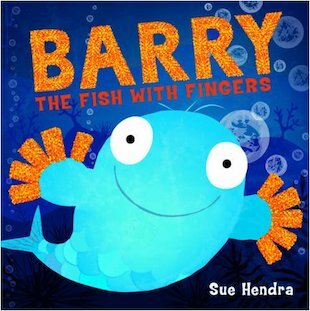 This is about a fish called Barry who is the most popular fish. Sue Hendra is the wonderfully funny, award-winning author and illustrator of picture books like Barry the Fish with Fingers. 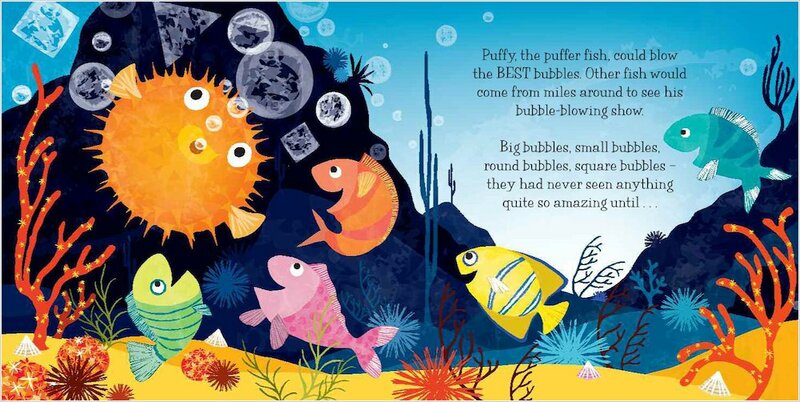 Sue Hendra won the Bishops Stortford Picture Book Award for her picture book Dave (illustrated by Liz Pichon) and the Lollies Best Laugh Out Loud Picture Book Award for I Need a Wee (illustrated by Paul Linnet).